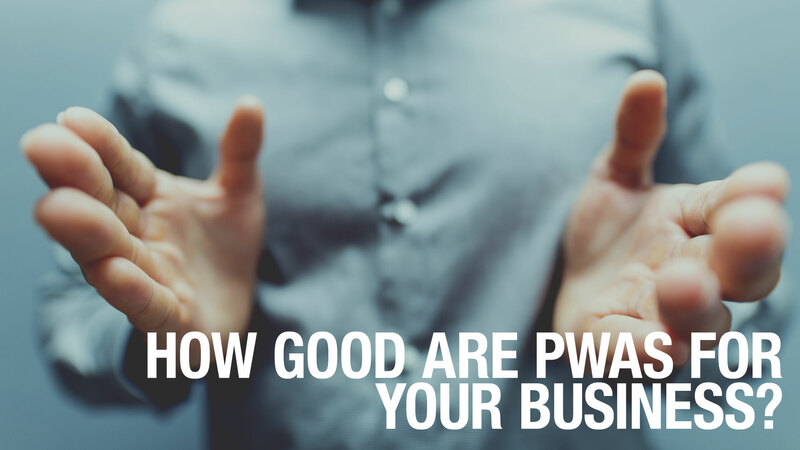 IKANGAI | Blog | How good are PWAs for your Business? The brand Paula’s Choice did an A/B test of their Progressive Web App (PWA). The result? A staggering 40 per cent increase in revenue and a 46 per cent rise in conversion rate. Besides the increased conversation rate, there was also a 55 per cent increase in product views and a 61 per cent increase of the add-to-cart rate. A streamlined search and add to shopping cart interaction process in the PWA lead to a 67 per cent faster task completion. A Progressive Web App (PWA for short) is a stack of Web technologies that help developers to create mobile web pages that work like native apps. In contrast to mobile Web pages, PWAs also work offline. At its core are so called service workers that do the heavy lifting and update the content of the PWA. Our PWA is really fast and has a mobile-first design that helps make the entire experience feel app-like and immersive so we can serve customers quickly and continuously, especially as they research and shop in the free moments of their daily lives. Is a PWA good for your business? By looking at the numbers above, you can hardly say no. Posted in Progressive Web App, Retail and tagged a/b test, progressive web app, PWA.